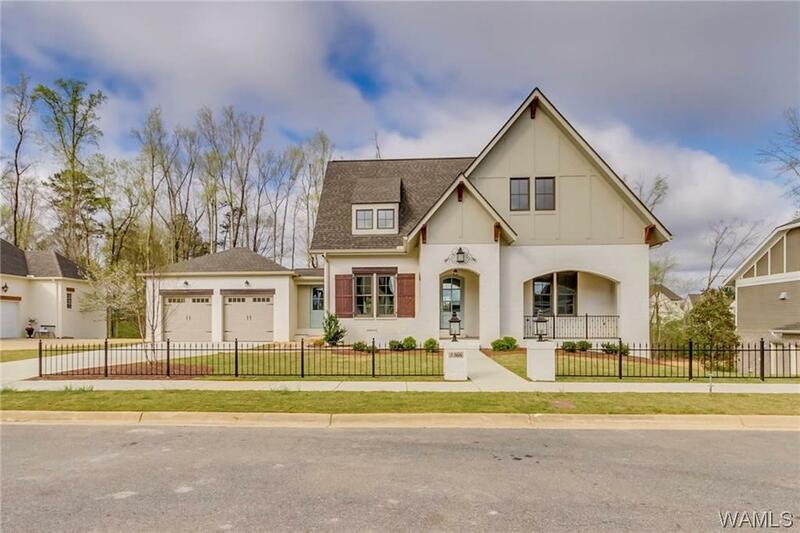 New construction completed March 2019 in the Townes of North River that features a basement and huge backyard! 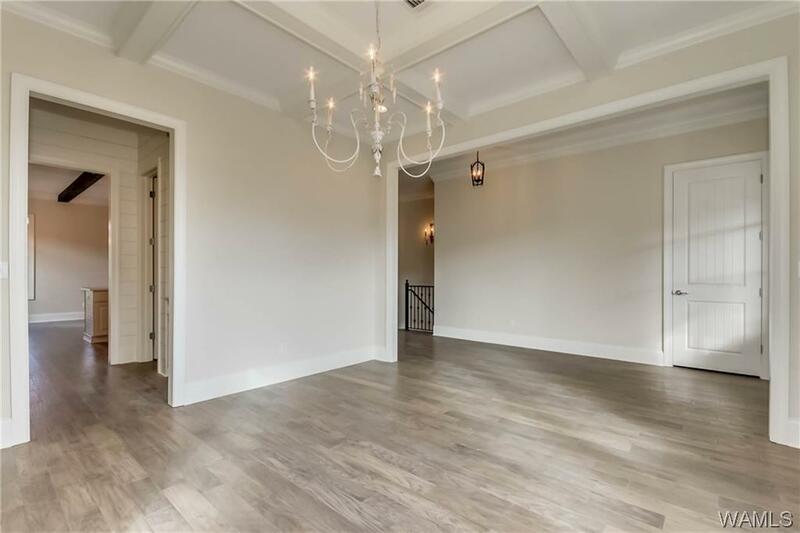 Luxury finishes throughout including hardwood floors, granite and quartz counter tops, custom cabinetry, crown molding, coffered ceilings and more! 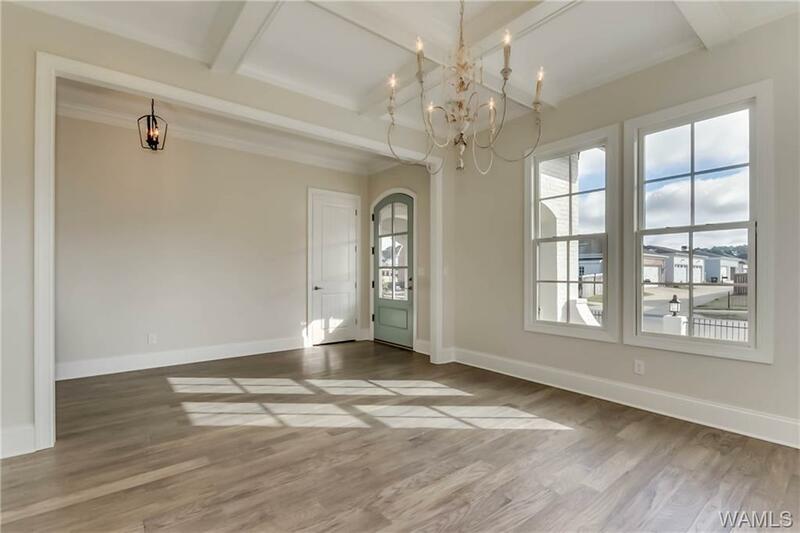 The spacious floor plan includes four bedroom, three and a half baths, kitchen with large breakfast room, a formal dining room, great room with gas log fireplace, downstairs den and game room, and front and back covered porches. Lot backs up to the woods! 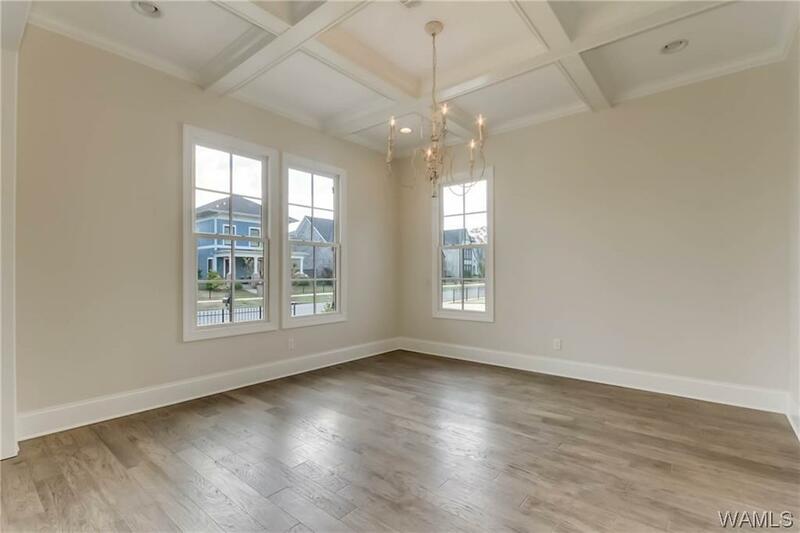 Townes home owners enjoy neighborhood parks, playgrounds, community events, a basketball court and more. Zoned for popular Rock Quarry schools.